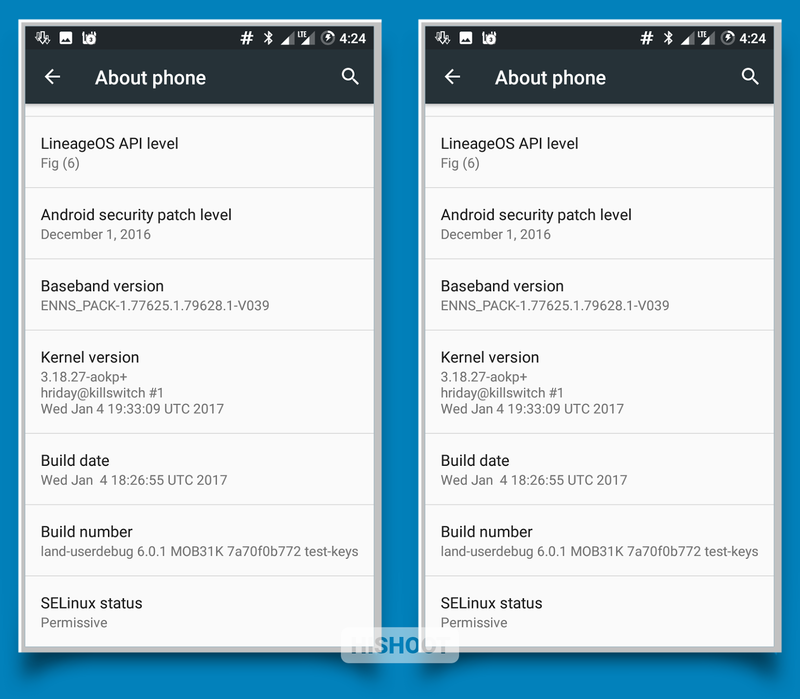 Lineage OS is a free Rom development community for Android to taste the Custom Rom on your Android devices. Lineage OS is the another form of Custom Rom Development like the Cyanogenmod was doing for various Android devices. Now as their community members are trying hard to propagate the legacy of the cyanogenmod mod. Lineage OS is based on the Android Open Source Code Project to contribute more of the Custom Roms within the various different communities. For this you don't have to get any Google application installed. 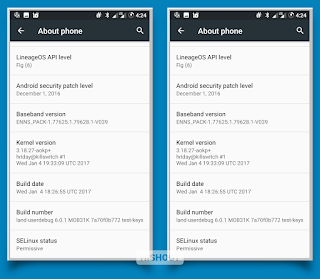 Lineage Os is Firmware is based on Android Marshmallow 6.0. In this post we are going to provide you Lineage OS Custom Rom For Latest Redmi 3S, Redmi 3S Prime and Redmi 3S Plus. 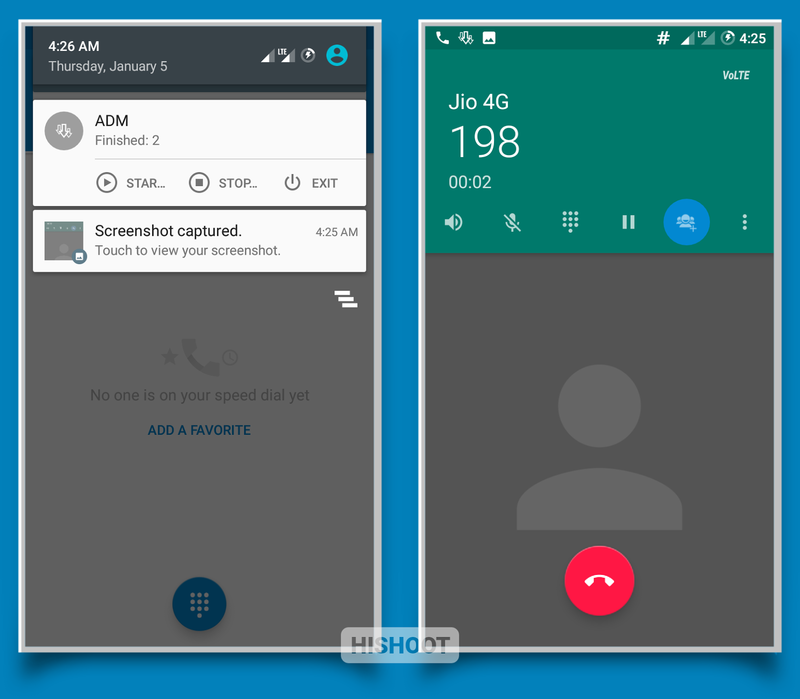 Lineage OS is the best and Smooth Custom Rom for your beloved Redmi 3S and its different variants to give the best and juicy experience to enjoy the latest and powerful OS to organize the best and customized User Interface. There are also lots of feature and tweaks in Lineage OS to give you the power to unleash your Android at its best. 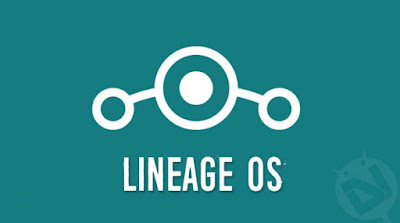 Below we are going to provide the Lineage OS Custom Rom Links. 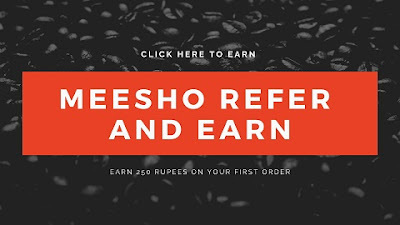 Download it and flash it on your Android device to get the best of your device. 1. 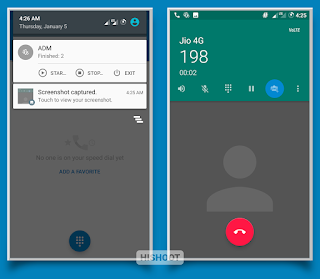 All Lineage OS Interface UI are there. 5. Smooth and Responsive touch. 1. 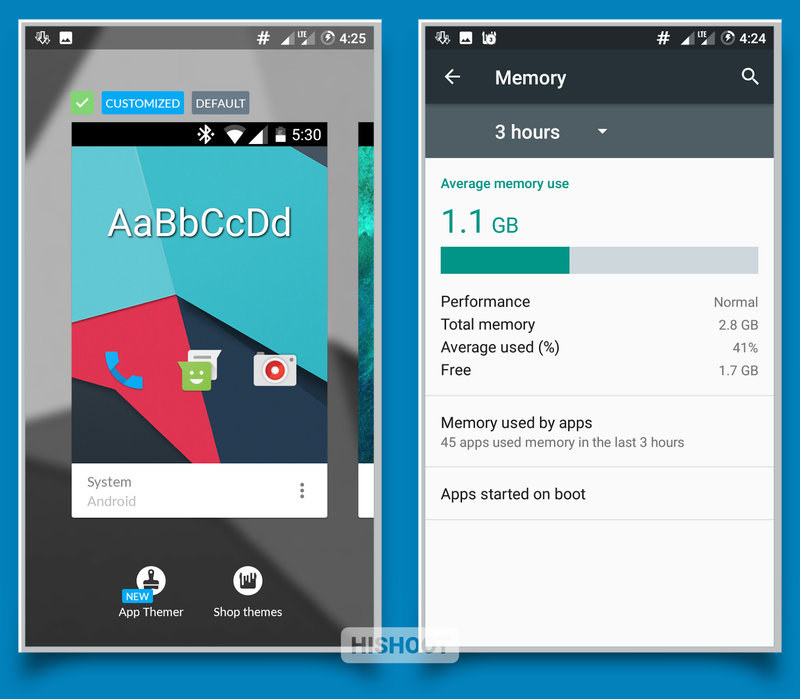 Take the Nandroid backup of your Current Rom. 2. 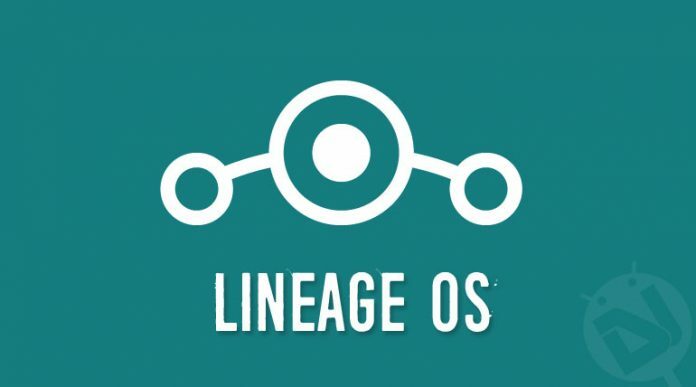 Now Download the Lineage OS Custom Rom from Here. Lineage OS. 3. 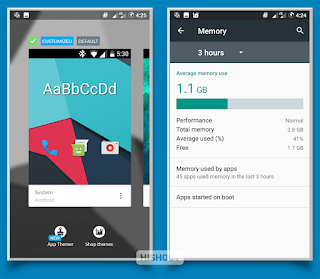 Wipe the Clear Cache/Wipe Dalvik/Data. 5. Flash the Lineage OS with Latest TWRP 3.x Recovery.